We’ve been servicing the local film industry since 2007. With over 10 years of real on-set experience, we know what it takes to deliver a quality product with fast turn-around at a competitive price. We’re detail oriented and deadline driven. We’ll work with your team to ensure that you get exactly what you need, when you need it. Contact us for a free quote or come visit us at our convenient location with plenty of parking. We’ll do our best to meet or beat the competitions pricing. Don’t see what you’re looking for? Our team is able to take your ideas from concept to finished product. We can help you with every step along the way. We offer the following services: Design, installation/removal, mounting, lamination, banner welding & more. We also have a large bay for installing vehicle graphics. Need graphics installed on site? No problem. We can install your graphics at whatever location is most convenient for you. 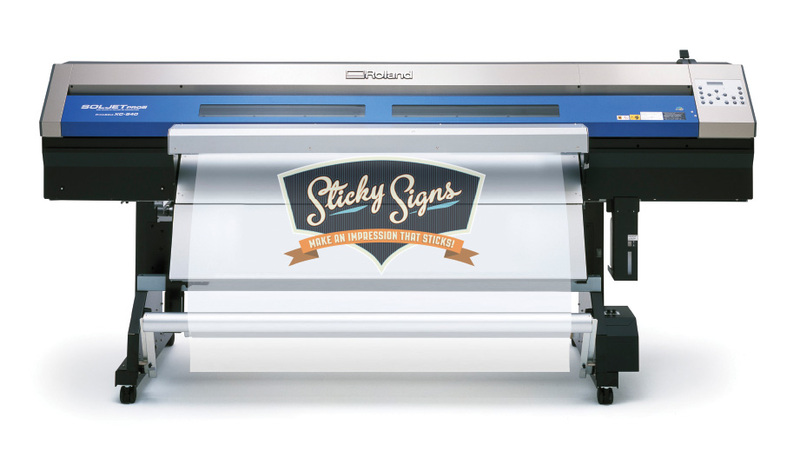 Digital Printing • dash cards • labels and decals • posters • vehicle graphics/wraps • banners • fabric & canvas • digital die-cutting • murals • floor graphics • window graphics • wall graphics • frosting • digital wallpaper • backlit graphics • plus so much more.